Welcome to Must Read, where we single out the best stories from around the automotive universe and beyond. Today we've got reports from The Center for Public Integrity, BusinessWeek, and Petrolicious. 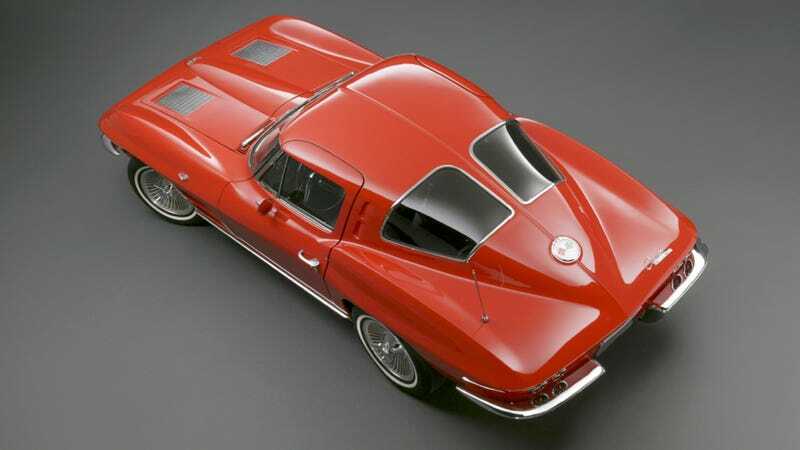 So I’ll start off this article about a Corvette by admitting until recently I wasn’t at all a fan of the car. I don’t feel very proud to admit any of this, but I always perceived them to be cars bought by clueless, retired Journey fans and Guy Fieri look-alikes. The number of chrome purple automatic C6 convertibles with Lamborghini door conversions at Cars & Coffee only fed this shameful snobbery. A few years ago, though, I had a sudden overnight change in attitude. Motivated by something unknown, I spent a lazy Sunday morning browsing Z06 videos on YouTube—the drama of this evil, dirty car and its evil, dirty noise converted me on the spot. I’d buy one if I had a really thick goatee. Or if I could afford one. Even through the depths of my former Corvette disgust, though, I still recognized the second generation as the prettiest American car ever built. They should have tried to kill one of these. The letter, whose authors — Rep. Howard “Buck” McKeon, R-Calif., and Rep. Jim Moran, D-Va. — received a total of $135,100 from Northrop Grumman’s political action committee and employees for their election campaigns and leadership PACs since the beginning of 2009, is emblematic of the political forces that helped stoke a 117 percent jump in the Defense Department’s procurement budget from fiscal year 2001 through its peak in fiscal year 2010. Hey look, suing a supplier, they're now officially a real car company. Tesla officials asked a Delaware Chancery Court judge to bar Fenton, Michigan-based Atlas from “asserting that an agreement to arbitrate in Delaware was not made,” according to the July 16 filing. Atlas, a unit of Productivity Technologies Corp., makes equipment used in the car-production process, according to the company’s web site.